Waco Kwikform is part of Waco International, a leading global commercial and industrial services business focusing on the hire, sale and manufacture of formwork, shoring, scaffolding equipment and associated labour services; and relocatable and modular buildings. 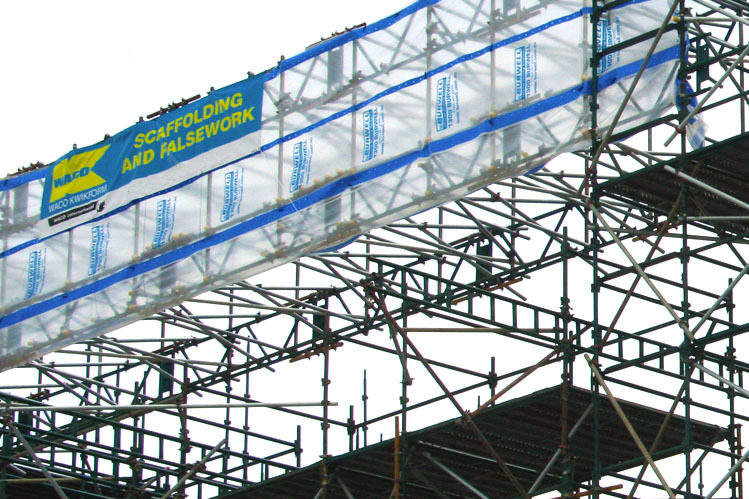 In Australia, Waco Kwikform is recognised as a leading supplier of scaffolding, formwork and falsework to both construction and industry, supplying some of the largest commercial and residential construction, mining and petrochemical, civil engineering and entertainment projects. 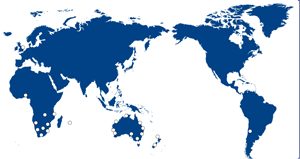 Across Australia and New Zealand, we have twenty-one branch locations, as well as a number of regional distributors, which gives us a leading position in the timely supply and wide distribution of our scaffolding products and services.